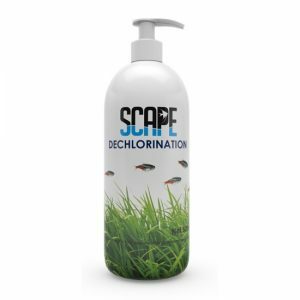 Not only does this maintain the balance, it reintroduces minerals that your aquarium plants require, such as calcium. 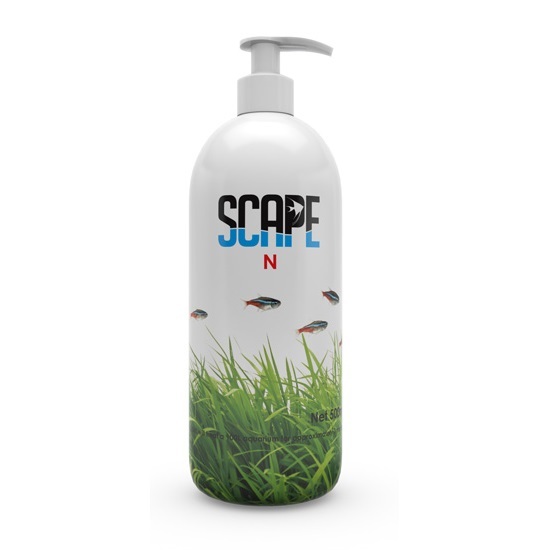 Scape N was developed to supply Nitrogen, to aquarium plants, in the correct quantities. 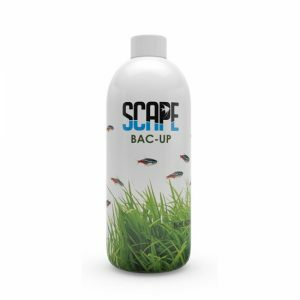 By adding one pump (approximately 1ml) of Scape N per 50L of aquarium water on a daily basis, you will be supplying enough Nitrogen for your aquarium plants. 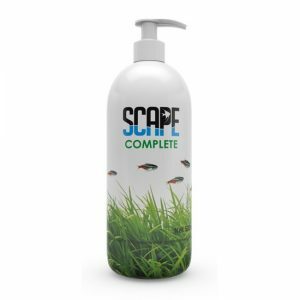 Plant growth will increase over time, and as your plant mass increases, you may increase your dosage of Scape N to keep up with your plants increasing demands. As with any aquarium, maintaining the balance is critical in keeping your aquarium plants healthy. 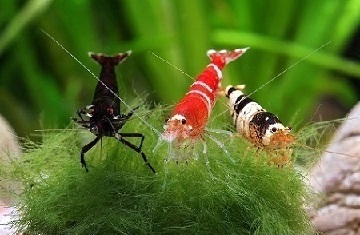 It is for this reason that we recommend that a 35-50% water change be carried out once a week. This is not to remove fertilizer from the aquarium. It is to remove the waste produced by fish, as well as plants. Plants and fish secrete hormones and waste into aquarium water, and by doing a 50% water change, one can simply halve the amount of waste products within the aquarium, thus keeping the system in balance.